When family and friends visit from out of town, showing them around and doing touristy things is like having a holiday at home. Today, the first day of Summer, we planned on going for a walk along the shores of Lake Burley Griffin…Plans we changed when it started to rain as we drove into the carpark. 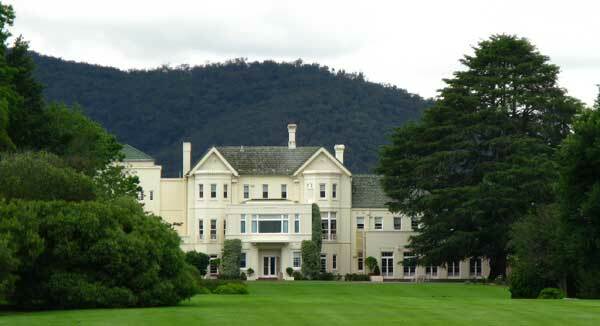 On the way to the Lake, before it rained, we had pulled into the Government House Lookout where I took this photo of Government House where the Governor General of Australia lives and is where our new Prime Minister will be sworn in on Monday.